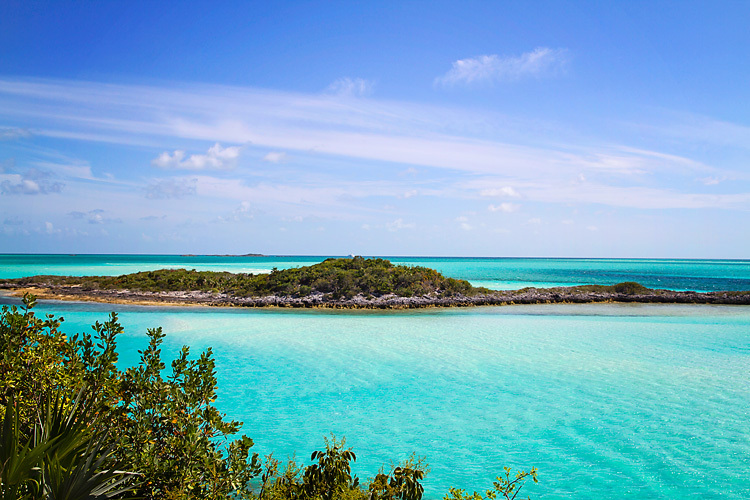 The Exuma Cays Land and Sea Park (ECLSP) is one of nine MPAs to be nominated for international recognition in the Global Ocean Refuge System (GLORES). The GLORES initiative were established by the marine Conservation Institute to promote effective MPAs auto protect marine biodiversity. To date, three MPAs have received membership in GLORES, all of which are in the Pacific Ocean. 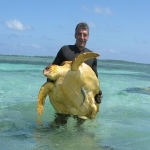 Of the 2018 nominees, the ECLSP is the only one in the tropical Western Atlantic. The nomination is based on specific criteria regarding to the status of resources in the MPA and efficacy of management. While the comments are open to the general public, they are particularly interested in researchers with knowledge of the park who can provide information about the ECLSP that may not have been captured in their Evaluation Report. All you have to do is click on the link above and scroll down below the Exuma Cays Land and Sea Park banner to the “Submit a comment” button. There is even a link to upload publications, photos, data or other information. If you have been to the ECLSP, you know how special the place is and how management of the area over nearly 60 years has protected critical resources. It is so fitting that the ECLSP, the first of its kind in the Bahamas may be the first in the region to receive this honor. Please take the time to provide input to help the ECLSP receive this recognition.